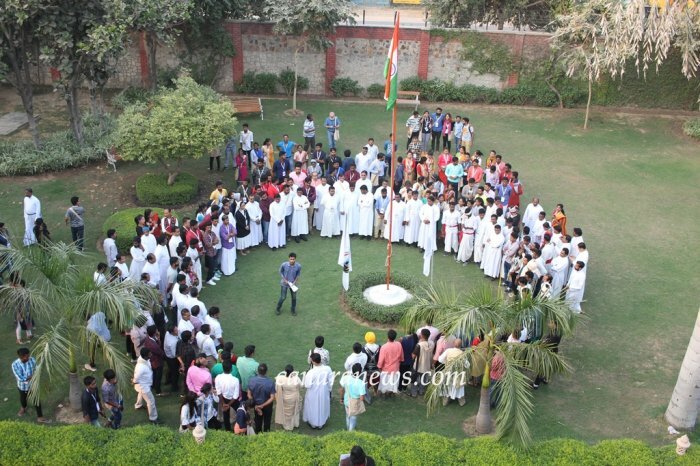 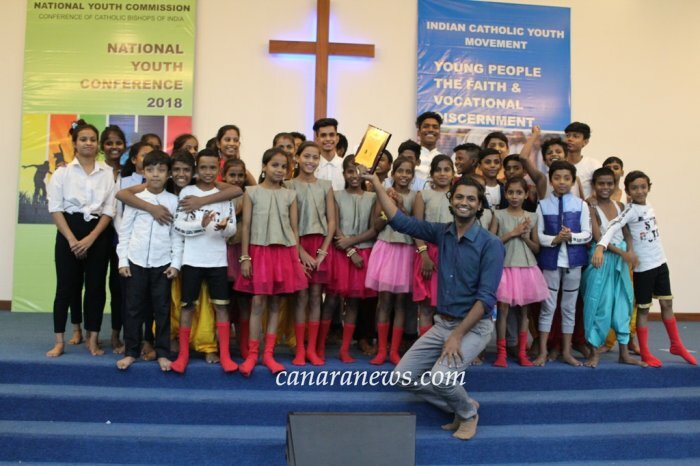 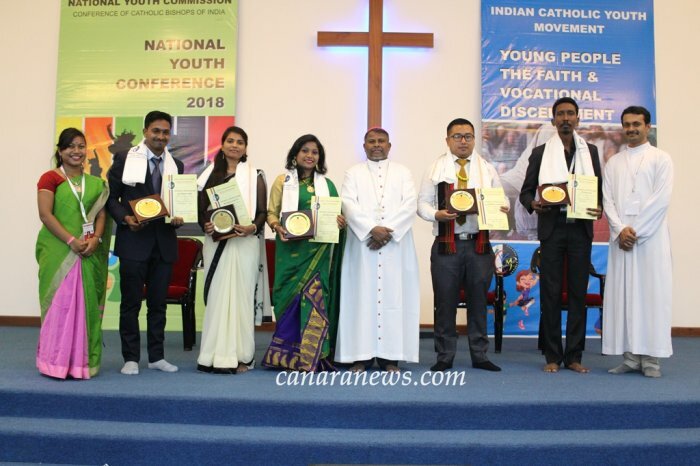 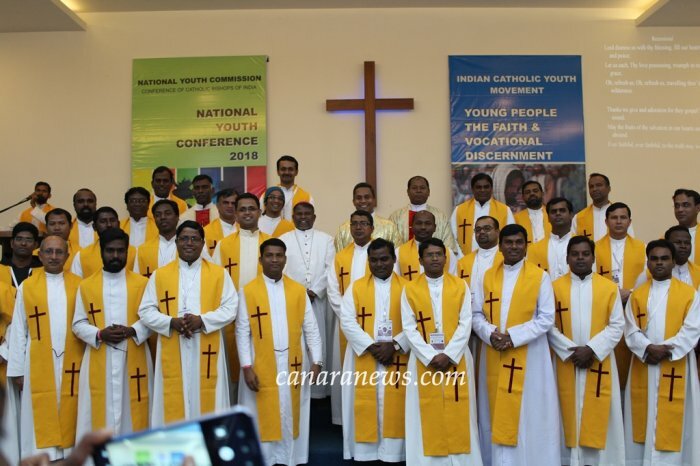 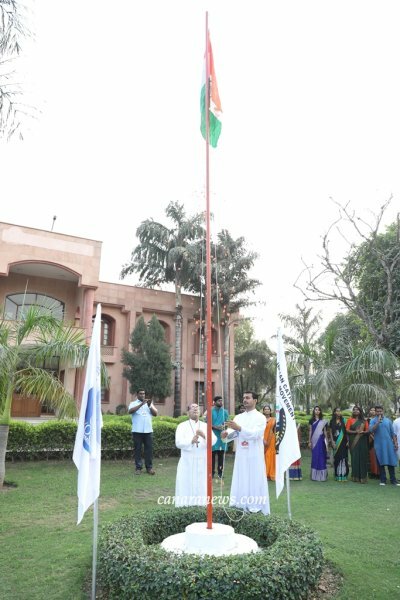 Delhi: 26 October 2018, The ICYM (Indian Catholic Youth Movement) National Youth Awards were given to 17 catholic youth on the occasion of the valedictory of the National Conference of ICYM under the banner of CCBI (Conference of Catholic Bishops’ of India) on 25 October 2018 at Shofar Conference Center, Gurgaon. 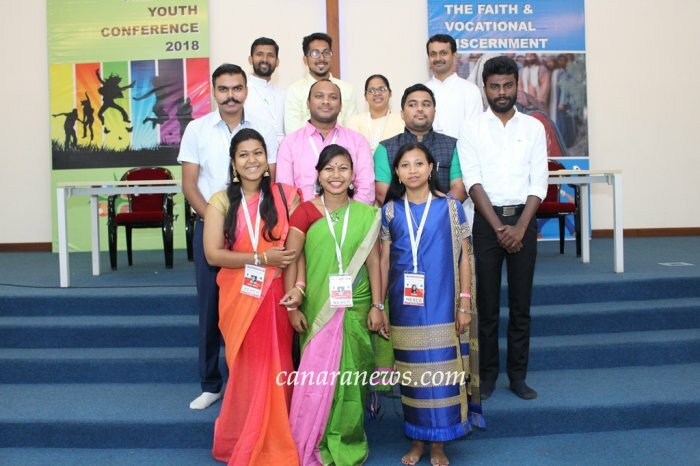 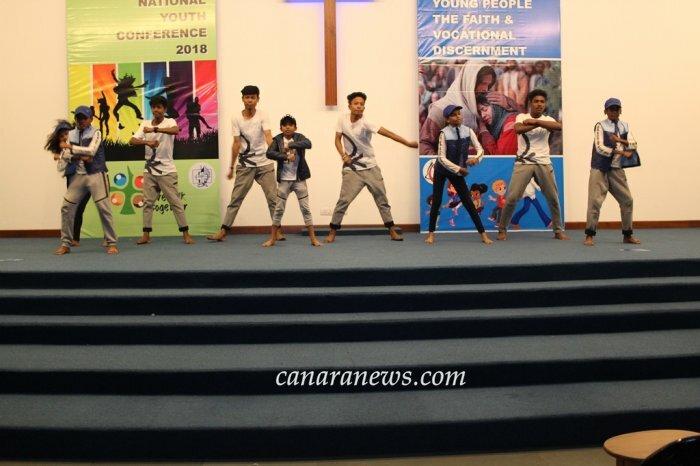 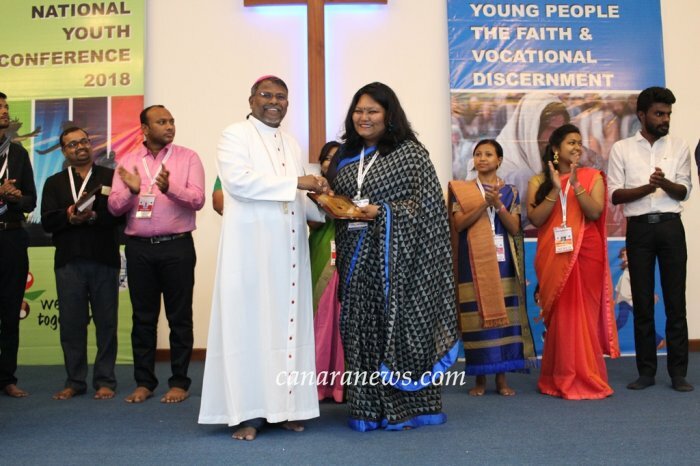 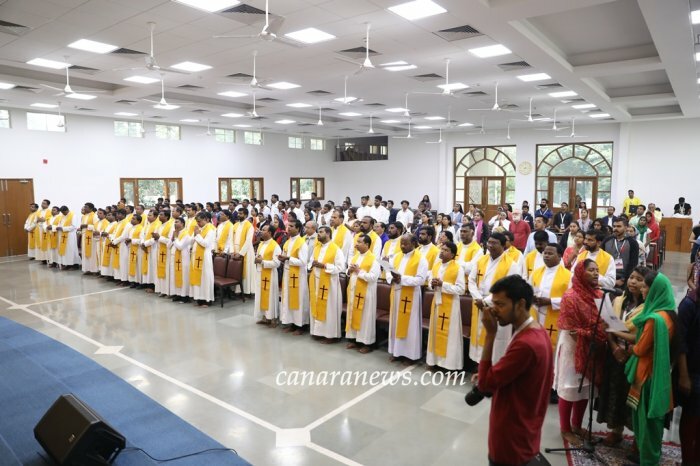 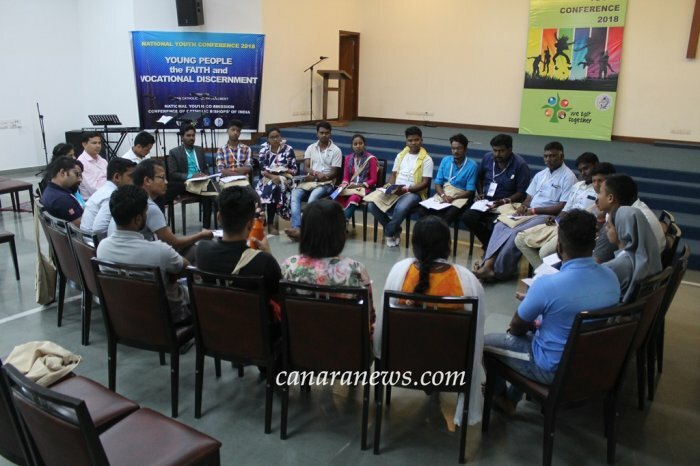 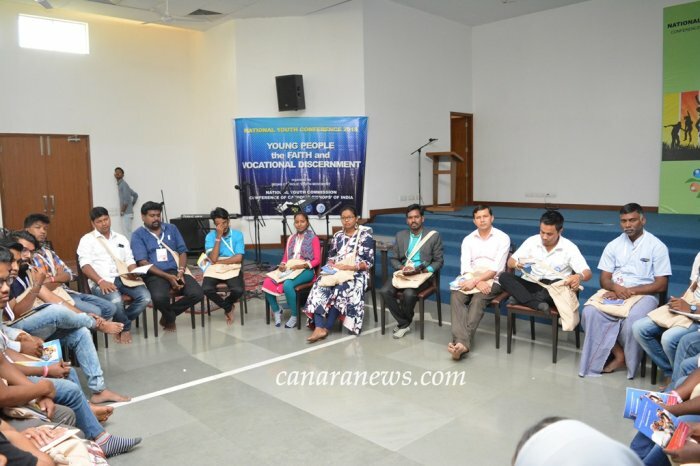 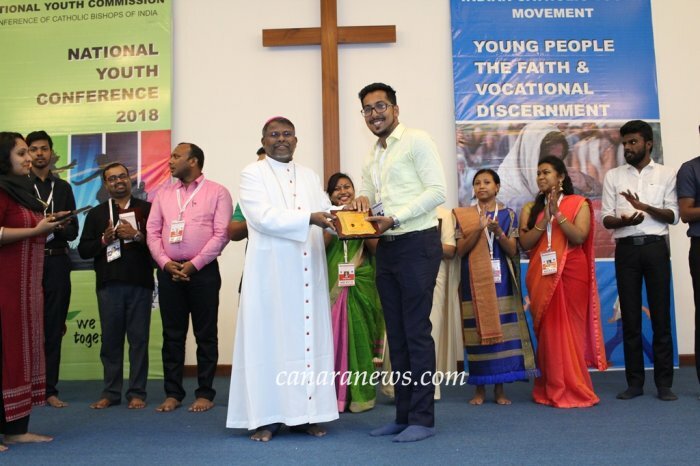 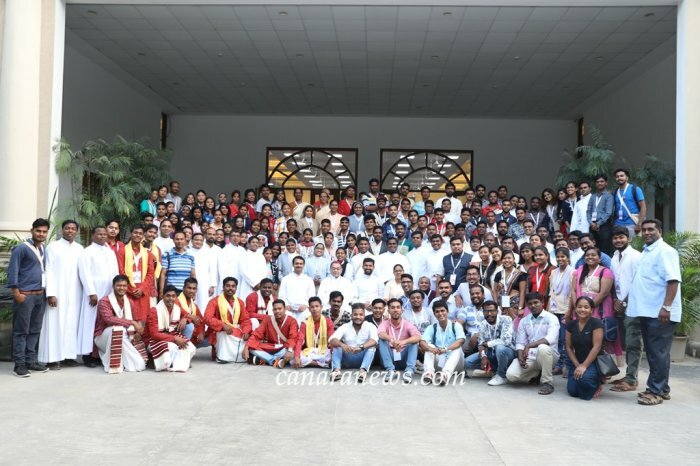 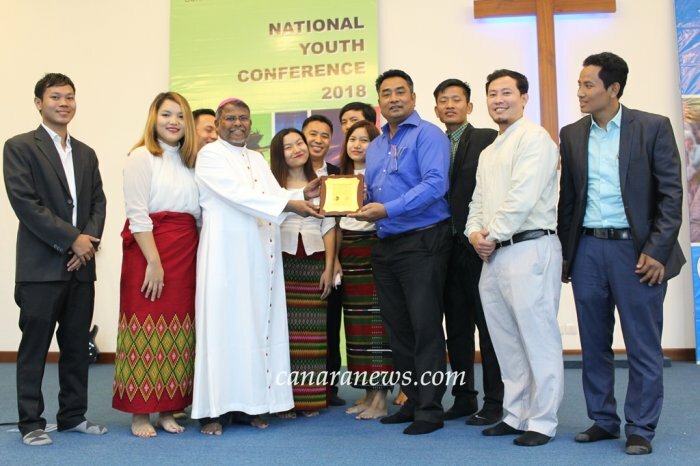 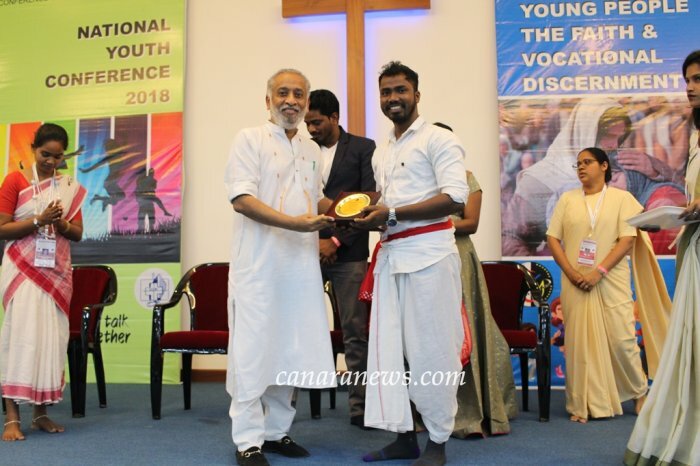 The five days ICYM National Youth Conference attended by 400 young participants from different parts of the country centered on the theme “The Young People, the Faith and Vocational Discernment” which discussed the issues and concerns of youth. 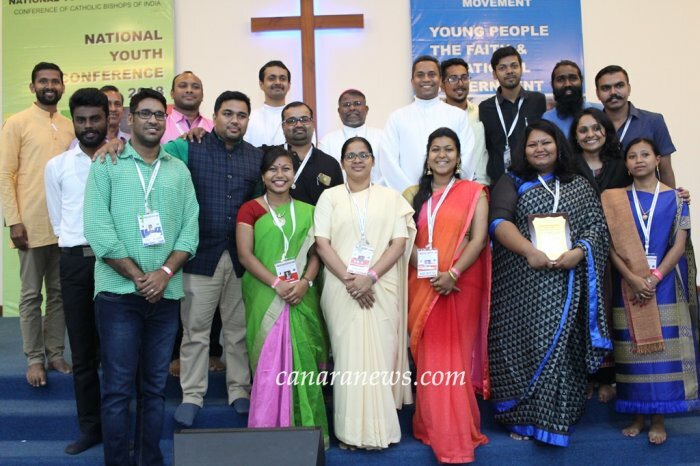 The conference marked the “Synod on Youth” convened by Pope Francis at Rome. 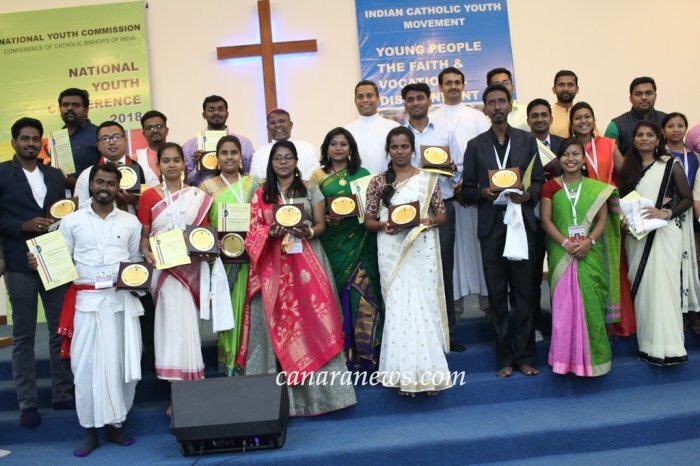 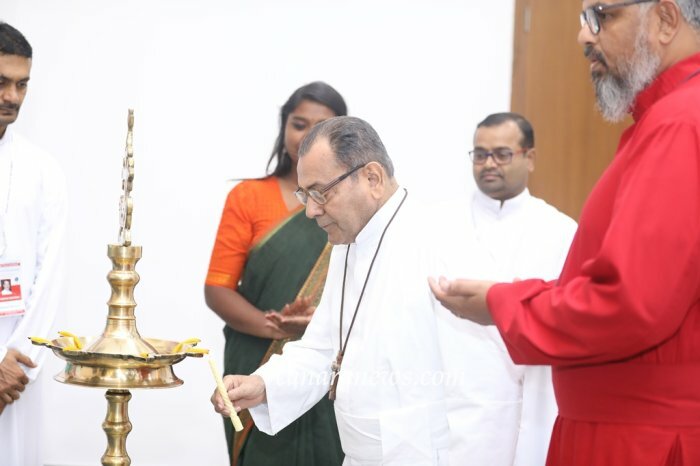 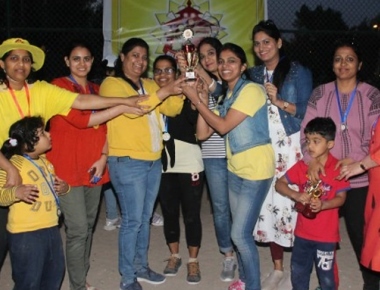 The culmination of the conference was the award ceremony which is the annual feature of the ICYM to honour the catholic youth of India who have rendered great service to the society and the church. 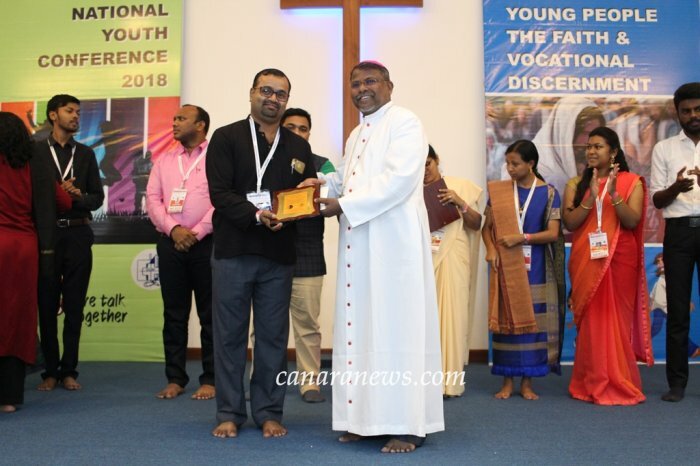 Seventeen young achievers from different parts of India were short listed and conferred with ICYM - National Award by the Mr Dilip Cherian - the founding partner of Perfect Relations, who was the chief guest of the programme in the presence of Rev Bishop Rajaram Polimera the member bishop of CCBI Youth Commission, Rev Fr Stephen Alathara – the Deputy Secretary of CCBI, Rev Fr Chethan Machado the National Youth Director of ICYM and other dignitaries. 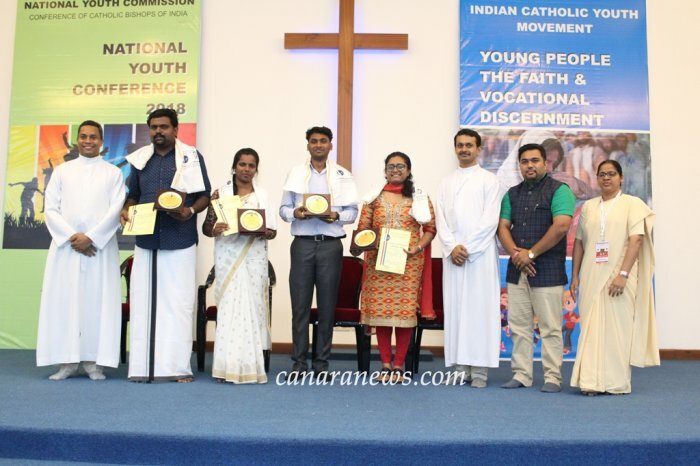 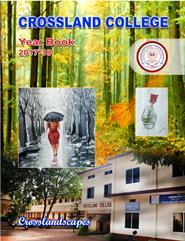 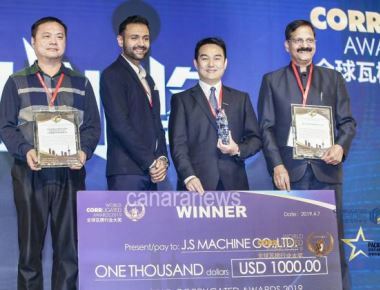 The following youth from different regions bagged the national awards; Benjamin Lakra and Sukhmanja Kispotta of Chattisgarh region, S. Ruba Babu and j. Martina Mary of Tamil Nadu region, Kuotseituo John and Anita Tirkey of North East region, Ausfin Dias of Western region, Vikas and of Northern region, Jaideep Damore and Pooja Charpota of Madhya Pradesh region, Vishal Francis and Soumya Simon of Agra region, Kotte Rupesh and Sondi Fathima Anthony of Telugu region, Ajith .K. 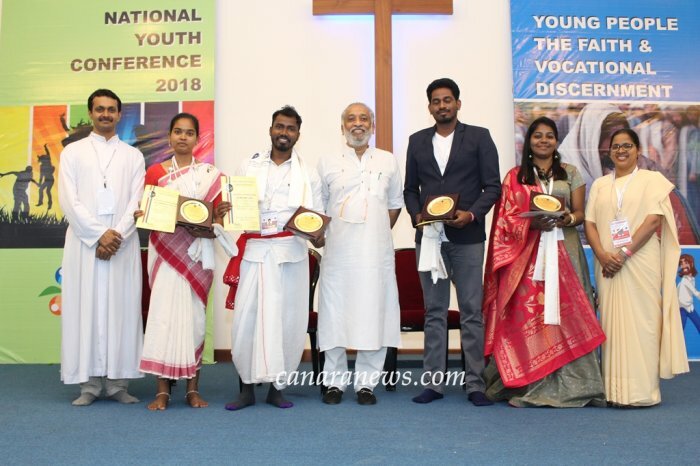 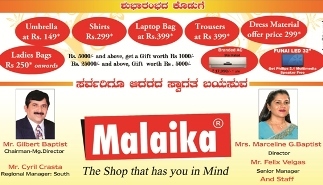 Thankachan and elin David of Kerela region, Jerry Jockin of Karnataka region. 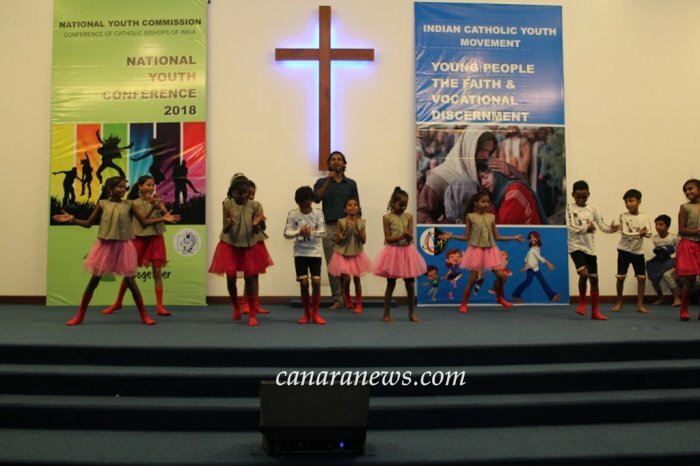 The concluding day of the conference also witnessed the first General Body Meeting of ICYM. 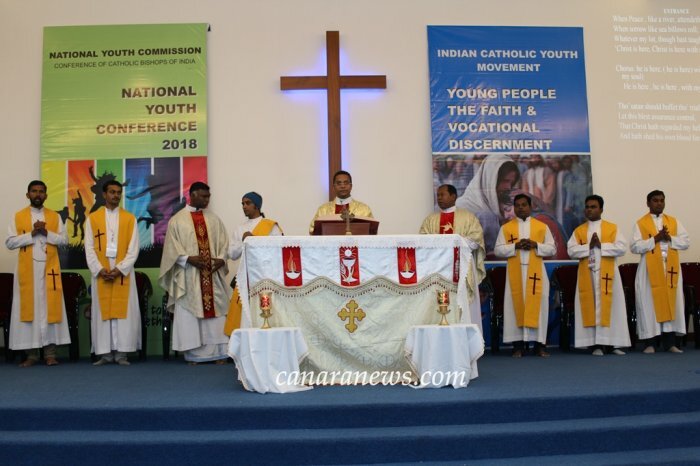 The meeting was chaired by Mr Sagar Gabatta the National Vice President of ICYM in the absence of Mr Percival Holt the National President who is attending the Synod at Rome. 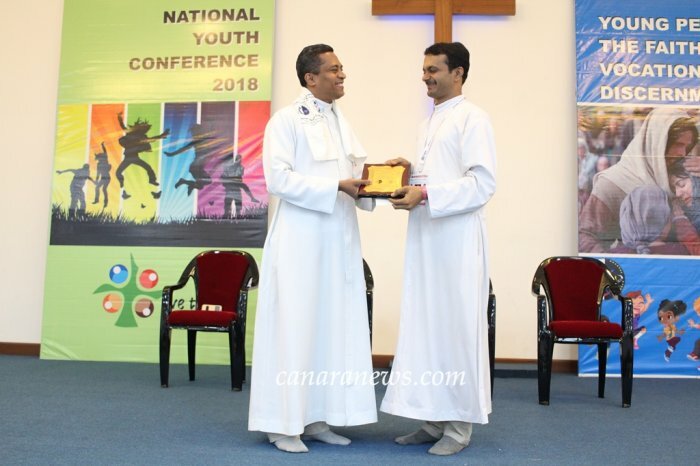 Mr Denis the National treasurer welcomed the GB (General Body) members and also presented the financial status of the movement. 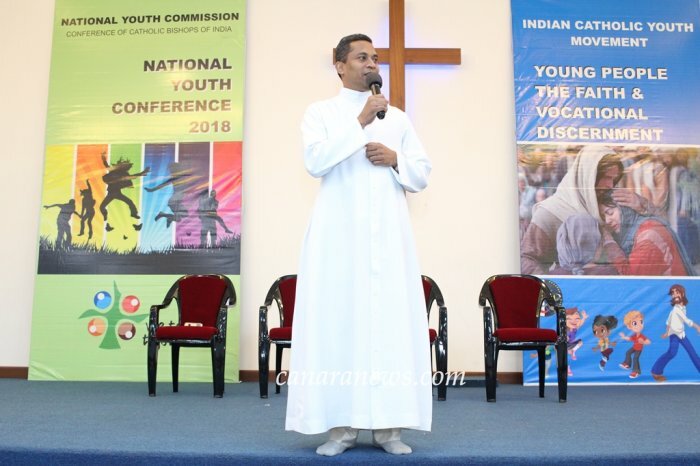 The report of the programmmes and activities of the ICYM since its inception on 15 Janaury 2017 was read by Mr Paul Jose the General Secretary. 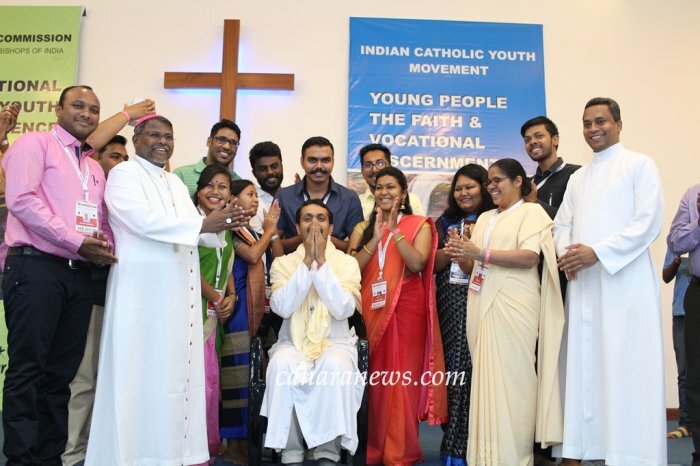 Upcoming programmes and concerns of the CCBI Youth Commission were discussed and clarified with the GB members. 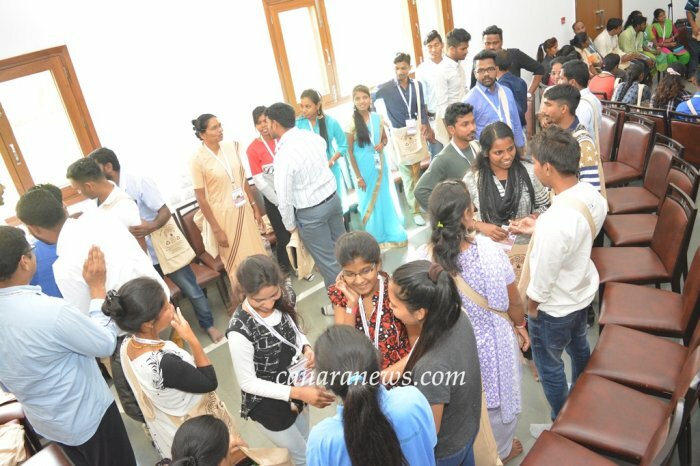 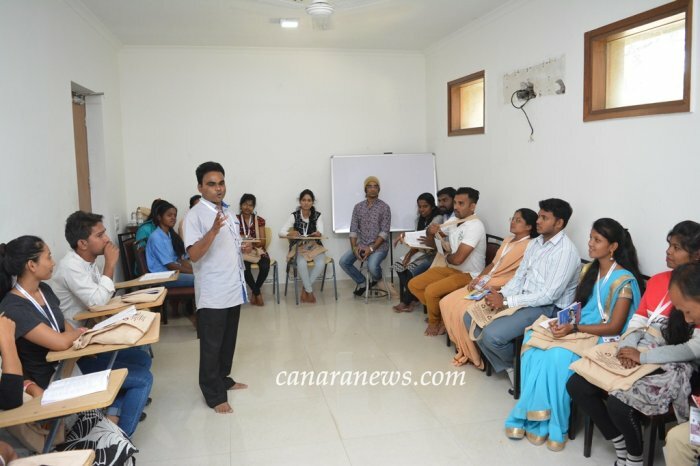 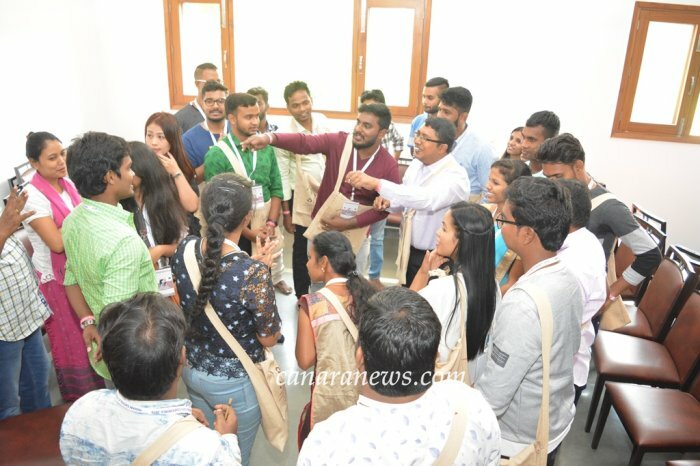 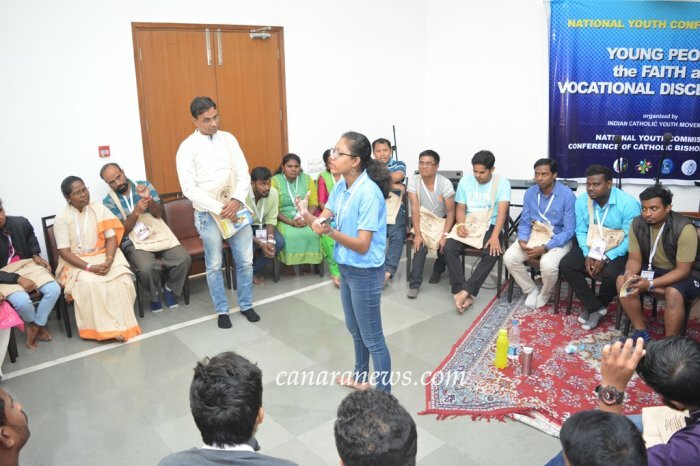 The ICYM Youth conference was unique in its nature which had choice based 12 workshops on relevant topics and groups discussions in 10 groups. 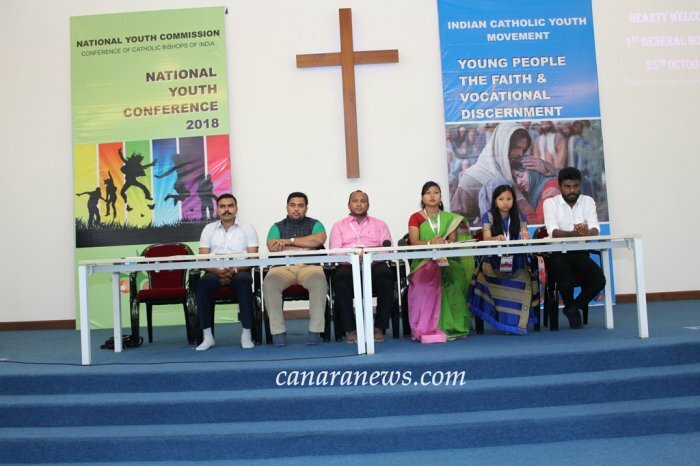 The delegates deliberated in detail on the topic and came out with a statement which could assist the all the stakeholders of youth ministry in framing policies and programmes for the youth. 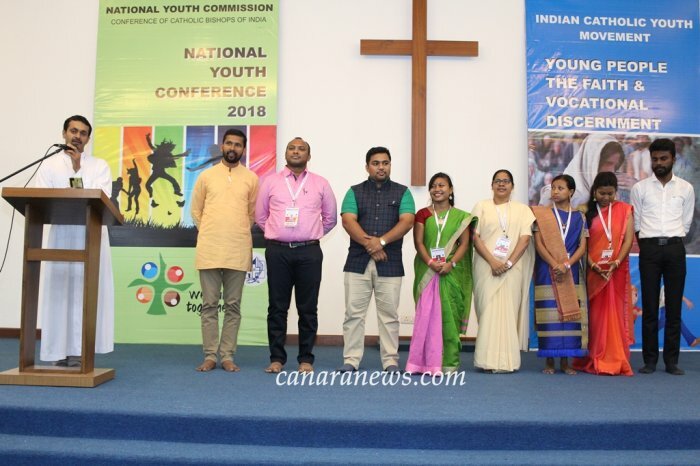 The whole conference was planned and executed under the able leadership of Mr Percival Holt the national president of ICYM and his executive team.